We are a leading Importer of additive foam pump controller, electric fire pump controller, jockey pump controller and diesel engine controller from Noida, India. We are providing a wide range of Additive Foam Pump Controller to our clients. 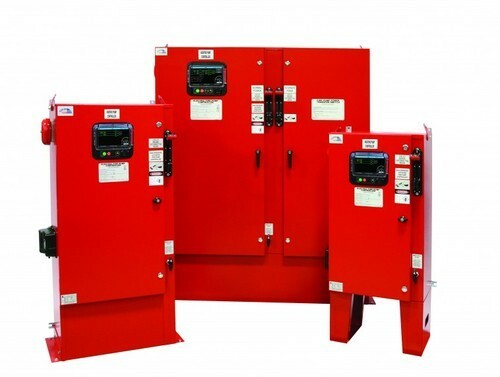 The Series of Electric Fire Pump Controller represent the next step in fire protection from Eaton. 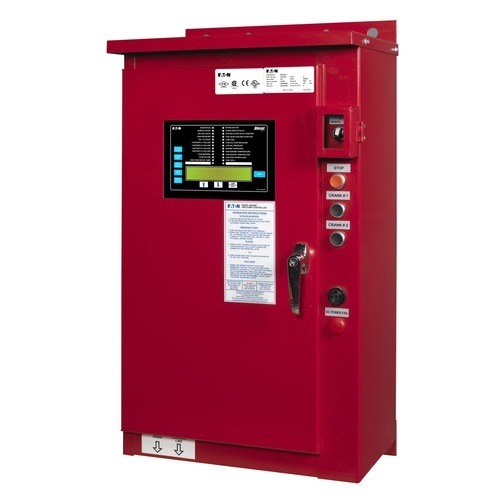 These controllers are an enhanced version of the original microprocessor-based, LMR Series. 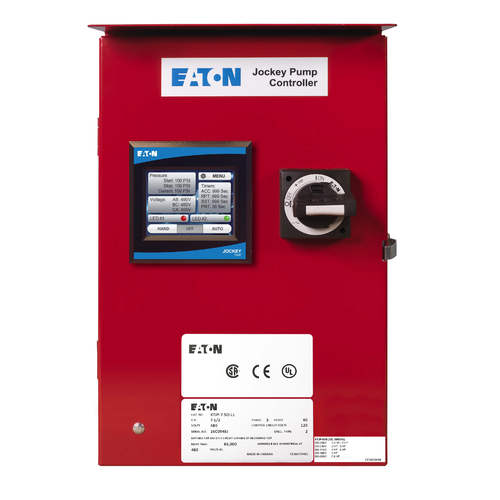 We are offering Jockey Pump Controller to our clients. The Diesel Engine Controller the most technically advanced diesel engine controllers available. They are an enhanced version of the original microprocessor-based, FD100 Series of diesel engine controllers. 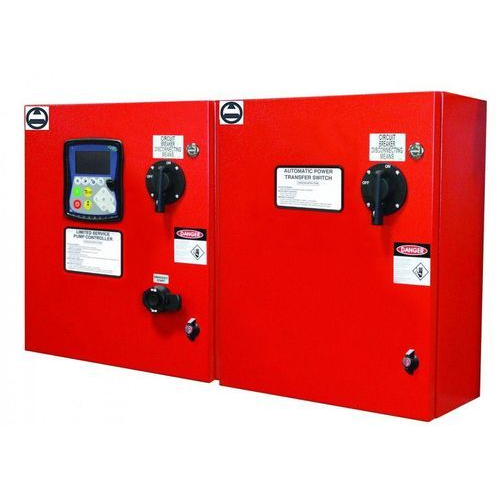 Looking for “Fire Pump Controllers- EATON”?